Workforce Partners recruits professional and technical staff to work in Australia. 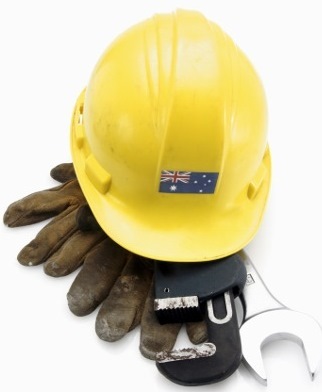 We specialise in the recruitment of staff for Regional Australia and our recruits include a vast range of professions and trade such as engineers, architects, accountants, veterinarians, registered nurses and enrolled nurses, teachers, technical staff, electricians, mechanics and metal manufacturers. Our recruitment team has human resource management, recruitment, farming, manufacturing, training and legal backgrounds which provides us with a good understanding of our clients' employment needs and enables us to assess potential employees' suitability for a position. It is important to our success in recruiting and placing people in trades positions in Australia to ensure that their qualifications and skills are equivalent to Australian trade skills. We put overseas applicants through an Australian based trade assessment which includes a practical assessment before we add them to our database of candidates. We ensure that professional employees have the required work experience, applicable qualifications and will be able to obtain the required license or registration to work in Australia. We recruit farmers and farm managers from countries with similar climatic and farming conditions than Australia. Whether you need a senior farm hand, a hairdresser or a registered nurse, we are here to assist you in recruiting the right person for the job. Copyright © Workforce Partners. All Rights Reserved.